From May we will be closed on Mondays and Tuesdays. 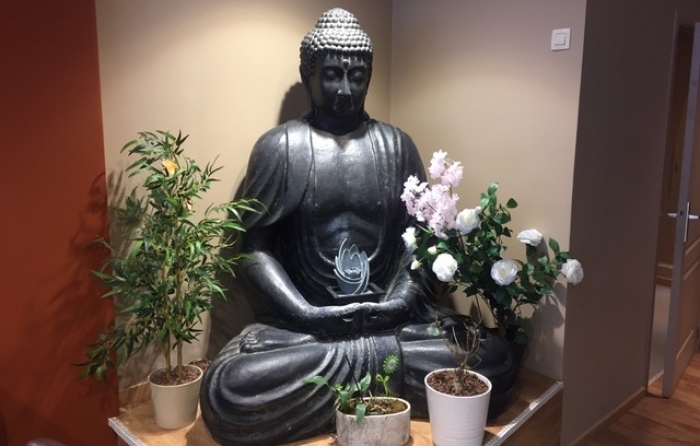 During all holidays we are open! At pickup you get 10% discount. Fancy sushi? 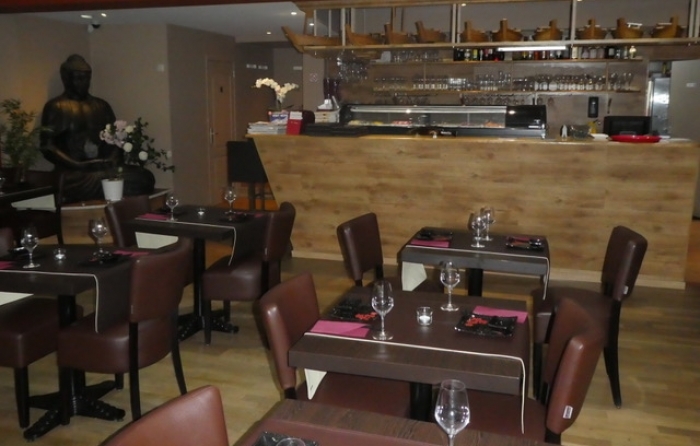 Then you are at the right place at Restaurant Sushi Ninove. 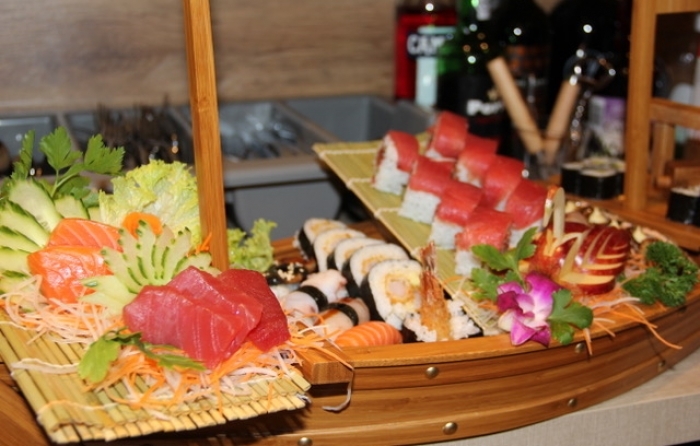 The sushi team will spoil you with all kinds of delicacies. Come and taste it! Contact us and send your details using our contact form. We are OPEN on Sundays and public holidays. 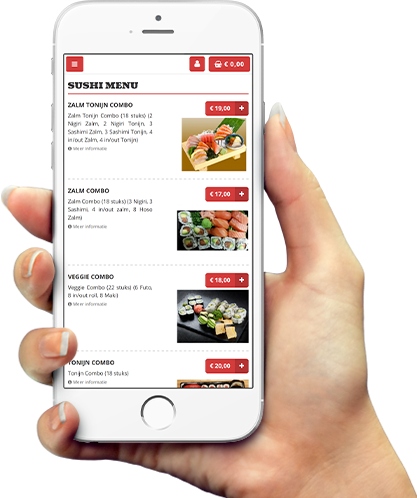 Avoid queues and order your sushi from your seat! 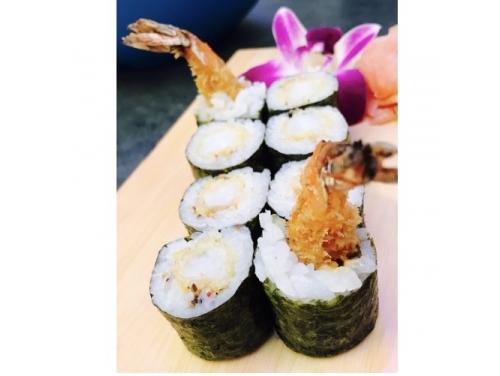 We have a wide choice of starters, sushi menus and sushi rolls. 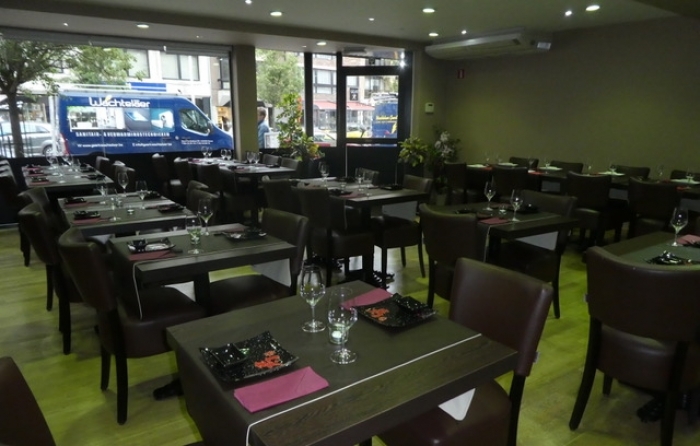 For a reservation in our restaurant we need the date, the desired hour and the amount of persons.